I've lived in this city my whole life. 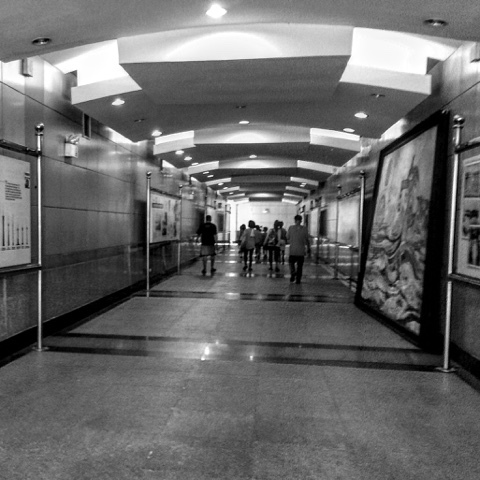 A dream actually sparked its inception when Manuel L. Quezon thought of putting all the government agencies, several residential and housing projects in one place. 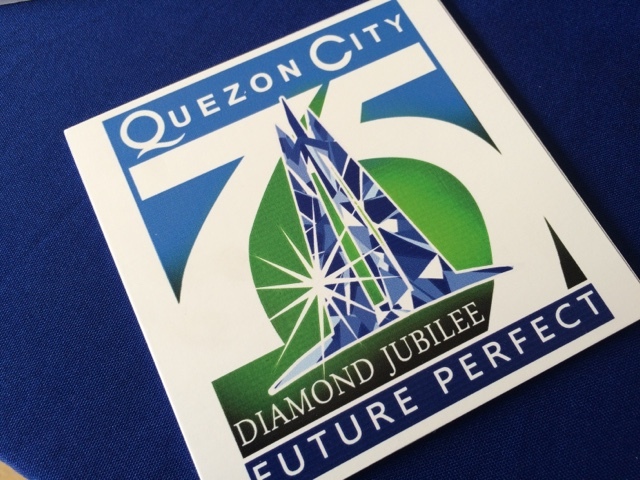 This is Quezon City - and we're celebrating it's 75th year with a grand Diamond Jubilee celebration. 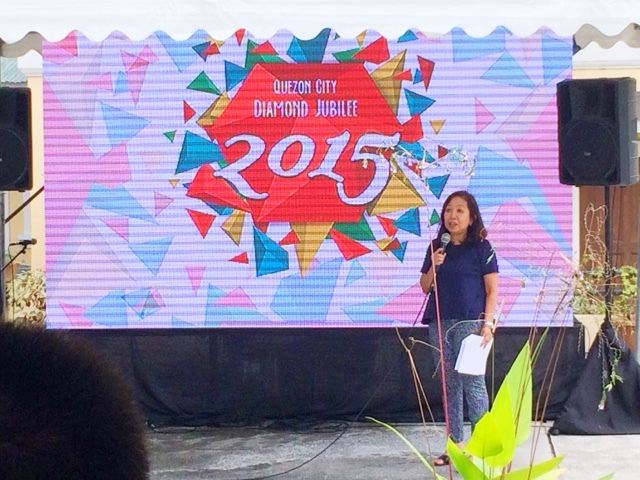 The local government kicked it off a few days ago in Quezon City Memorial Circle. 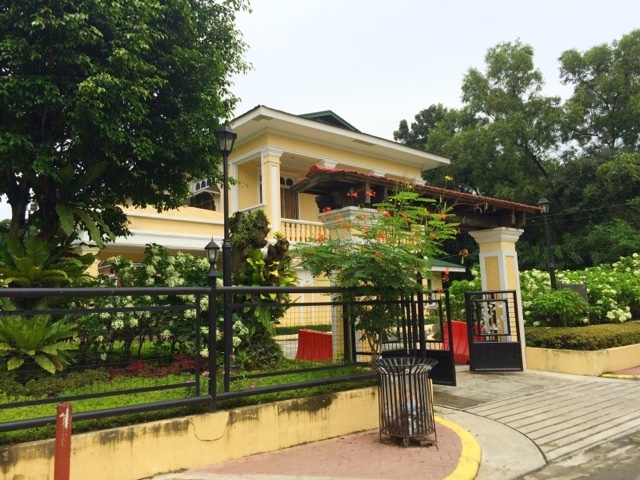 The New Manila house of the great former president now has an exact replica at the QCMC grounds and sits right across the Quezon City Hall. It's accessible via the underpass right in front of it. 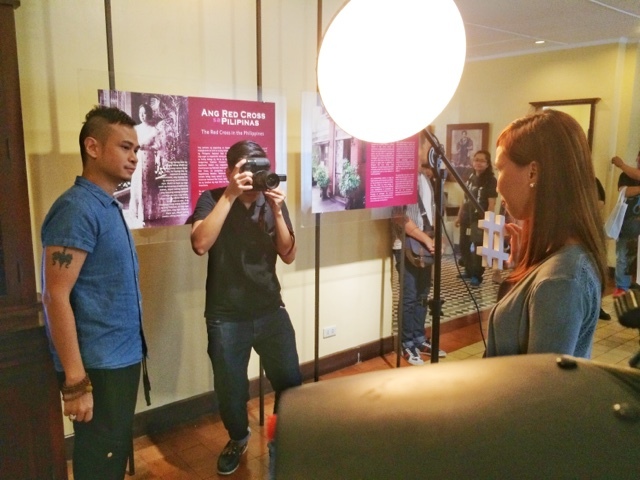 It's called the Quezon Heritage House and it'll serve as a museum to house memorabilia and tours from hereon. Aside from these new structures, there will be several events in various places inside the city that you should watch out for. Tomorrow October 6 til October 9 is the start of Quezon City International Pink Festival which will happen in Gateway Mall Cinema 1. Today until the 11th, Novena masses will be done in the QC Hall lobby every 12 noon dedicated to QC's patron Our Lady of the Most Holy Rosary of La Naval Manila. The state of the city address with Mayor Herbert Bautista will be on October 12 at the Carlos Albert Hall in Quezon City Hall. On the 19th is the Manuel L. Quezon Gawad Parangal Night where the city's most outstanding citizens will be awarded at the Smart Araneta Coliseum. The Diamond Jubilee Mardi Gras where you can see 500 costumed festival dancers from all over the Philippines in a parade right in Tomas Morato (I'll be there btw!). Plus the QC Grand Parade of Lights from 7PM to 11PM on the same day. 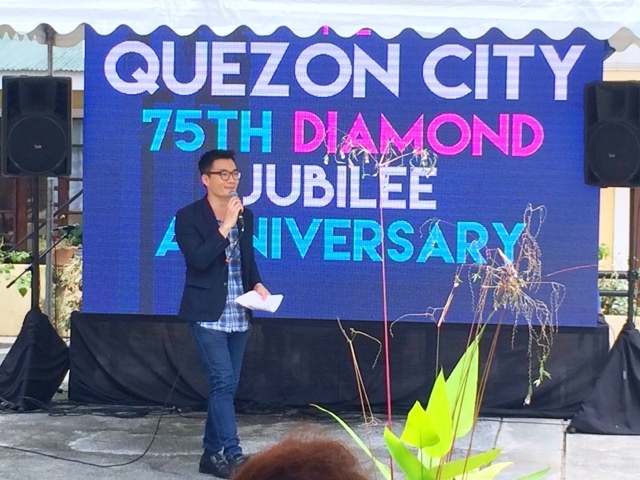 The same parade of lights will take a different route on October 11 and will culminate un a QCROCKS@75 celebration in Quezon Memorial Circle where they'll put up a stage where Parokya ni Edgar, Rocksteddy, stand up comedians and various artists to end the night. We'll be posting live updates for that btw! 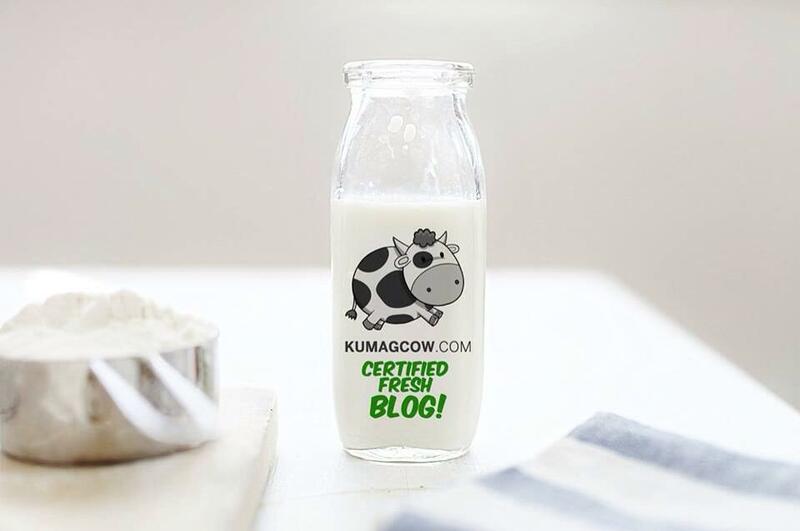 So follow kumagcow on twitter, instagram, facebook and youtube!